(53) Photos Printable Brochure Apply For Credit Text Us About This Vehicle! ***** SUPER CLEAN TRUCK! **** JUST IN AND PRICED TO SELL FAST! **** This very nice 2016 Ford F250 Crew Cab 4x4 XLT Short bed just arrived and it will for sure not be here long. The Truck is in wonderful condition inside and out and it comes with many nice options. Options include Power seat, Alloy wheels, Tow package, Running boards, FX4 Off road package, Bed Cover, Back up camera, Trailer brake controller, Tow mirrors, Tailgate step and Oversized BF Goodrich tires. Power comes from the big 6.2L V8 engine providing plenty of power to pull your trailer or camper. This Superduty is also a Carfax Certified accident free vehicle and comes with all service records dating back to when the truck was new. All this for only $26,995. You will not find a better priced 2016 anywhere in the country. 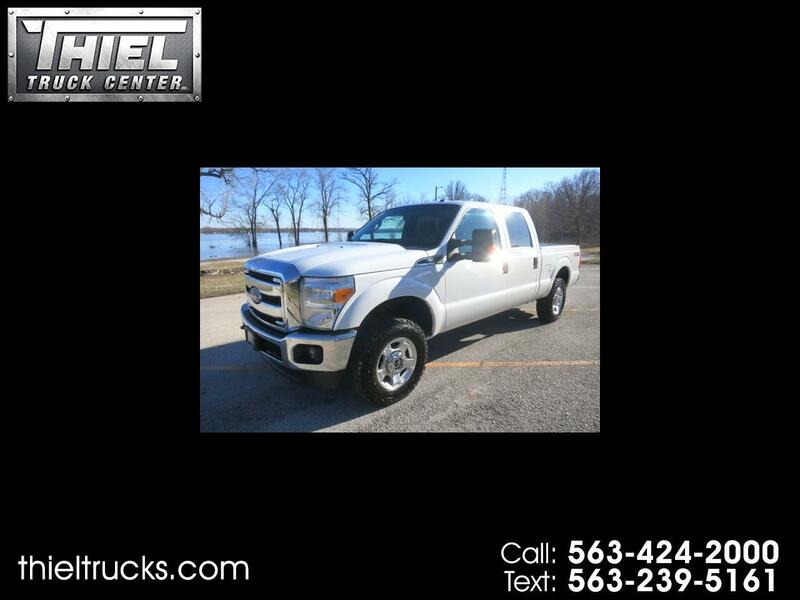 If you are in the market for a truck like this one, you need to come take a look. Call or Text us now before this one if gone.